Our location on the crossroads of European transportation corridors 8 and 9, connecting Europe and the Middle East, the Scandinavian countries and the Mediterranean, is ideally suited for international commerce. Having long been a national centre for industry and agriculture, Stara Zagora offers an infrastructure developed to facilitate the relocation or expansion of your business. Our well-educated labor force is a valuable asset to potential investors. 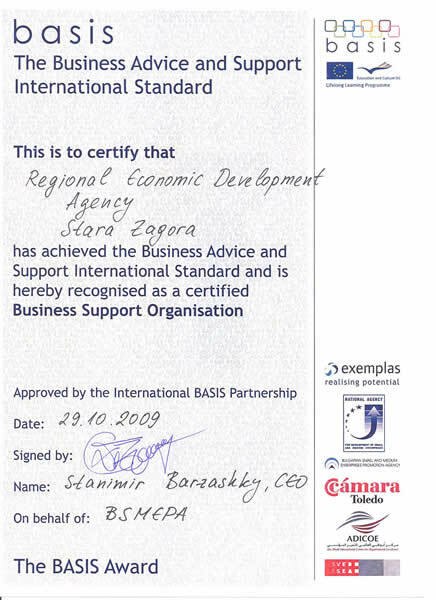 Stara Zagora is a university city with many specialized secondary schools and accelerated language schools that provide international investors with a talent pool trained in modern commerce and a workforce fluent in foreign languages. With the support of the local governments, Stara Zagora has welcomed many prestigious foreign firms into the region. The Regional Investment Promotion Centre provides full on-site assistance to potential investors and foreign partners. 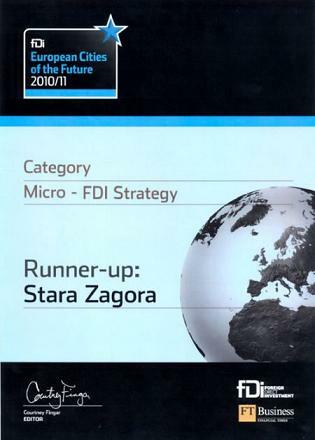 The Stara Zagora Region represents a major economic factor in the national economy. The 10 municipalities: Stara Zagora, Bratya Daskalovi, Chirpan, Gurkovo, Kazanlak, Maglij, Nikolaevo, Pavel Banya, Opan, Radnevo - welcome and offer their support to the potential investors!